Providing an educationally enriching and fun environment for your kids so you can have some precious "me time". Excited to have your kids home for the summer, but still need some time during the day to get things done? Want to enroll your kids in summer camps, but don’t want to balance multiple programs and locations for each age range? Mom’s Day Out Summer Camp is just what you need! Mom’s Day Out Summer Camp is a week-long summer camp program from 10:00 am to 2:00 pm, Monday to Friday. Classes are taught by a team of two sisters. Miss Amy is a preschool teacher with a Bachelors degree from BYU in Marriage, Family, and Human Development. She also runs Mom’s Day Out for preschool-aged children during the school year. Miss Taylor is a certified Drama teacher with a license to teach students K-12. She currently teaches Drama and Choir at Mountainville Academy in Alpine. 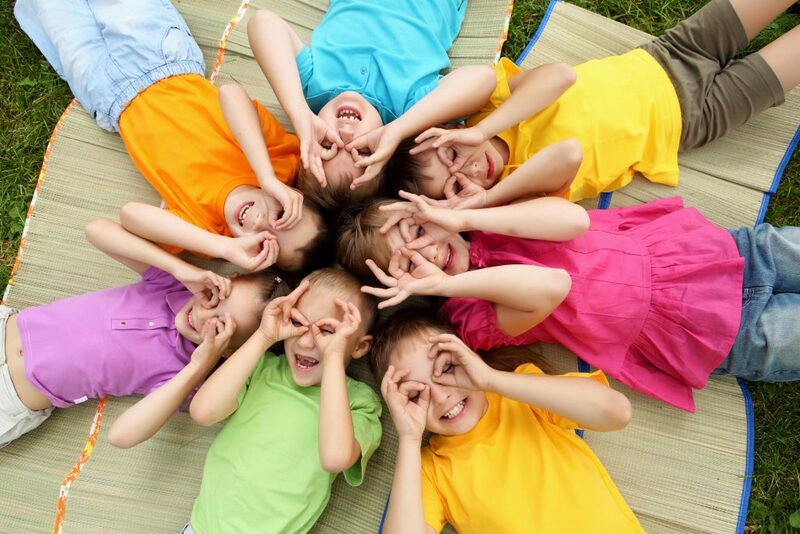 We welcome children ages 3-12 to come and join us at Mom’s Day Out Summer Camp! Mom’s Day Out Summer Camp, like the school year Mom’s Day Out program is held at Miss Amy’s home in the Lehi/Highland area (about a mile and a half north of the Lehi Costco). We have a wonderful, large back yard and basement with lots of space for kids to have fun. For much of the day, children will be separated into two groups. Activities in each session will be tailored specifically to your child’s age range. Ages 3 – 1st Graders will be in Miss Amy’s group. 2nd – 6th graders will be in Miss Taylor’s group. Maximum session enrollment is 16 with approximately 6-9 campers in each age group. Groups will spend time both indoors and outdoors so please make sure your child wears sunscreen. Children should bring a peanut-free/tree nut-free sack lunch each day. Friday will be a water party with root beer floats! If your child has any food allergies or health concerns please note it on the registration form. Unfortunately, Miss Amy’s home, where summer camp is held, is not wheelchair accessible. We offer a sibling discount! We love having siblings attend together! Your first child is regular price. Each additional child will be $10 off the regular price. Want to drop by before you sign your child up? Sure! We want you to feel comfortable and fully confident that your child is in great hands! To set up a time to visit, please call (385) 352-0997 or email amy.momsdayout@gmail.com. Summer Camp Registration opens March 1st! During this Mom’s Day Out session the older campers will learn the basics of stop-motion film-making as they create their very own stop motion films with different mediums. The younger campers will explore the way we use our senses, playing games and participating in hands-on sensory exploration. $110 for the first child, $100 for each additional child. During this Mom’s Day Out session we will create lots of awesome science experiments and explore outer space! The older class will explore outer space through interactive drama integration games. During this Mom’s Day Out session we will discover the history of the pioneers as we use our imaginations to step into a day in the life of a pioneer. We will play pioneer games, read stories, and participate in outdoor pioneer activities. During this Mom’s Day Out session we will learn the basics of storytelling. 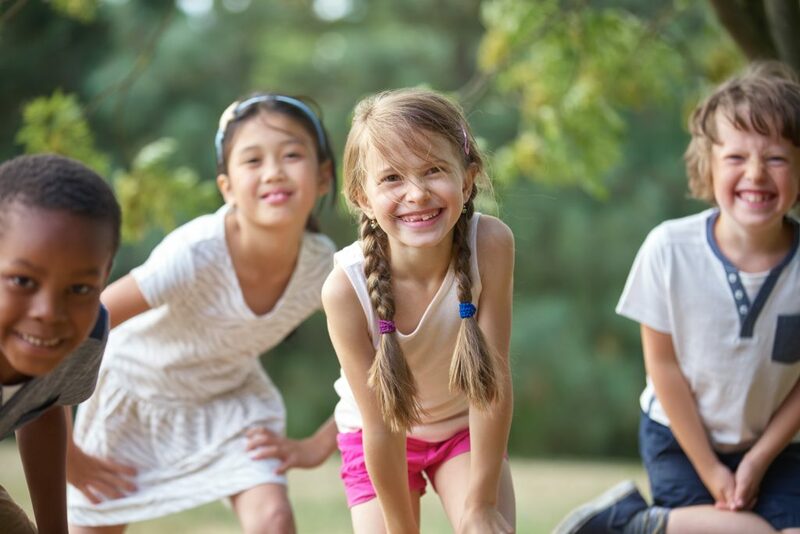 Younger campers will read stories from different genres, do corresponding crafts, and collaboratively create their own story to perform to the older campers. Older campers will have the opportunity to create multiple storytelling performances through various mediums to perform to the younger class. My two daughters absolutely loved summer camp so much, we had to sign up for another session! They talk about it constantly! Highly recommend!! Best summer camp ever! My daughter LOVED it and was actually mad at me when I came to pick her up because she wanted to stay all day 🙂 There was such a fun mix of educational activities, games and outdoor fun, and I felt secure knowing that my child was in such good hands. She can't wait to go back next year! My boys absolutely loved the camp, and keep asking to go back! My son loves going to Miss Amy's! She provides wonderful, engaging activties for the kids, and I get to have time to accomplish what I need to do and not feel guilty that Netflix is "babysitting" my kid! Win/win!